My main love is writing music and words for the theatre. 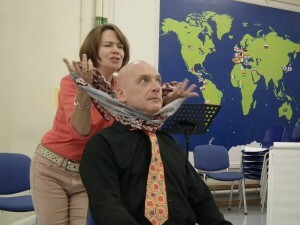 My new two-person musical, Melody, traces the story of a quiet hotel receptionist with a secret past, and follows its debut at the Old Fire Station’s Crisis Café on 27 April 2019 (www.oldfirestation.org.uk) with one-off shows at the Jam Factory on 9 June and Jericho Tavern on 23 June (www.ticketsoxford.com) and at Ross-on-Wye’s Phoenix Theatre on 21 September (watch this space for details). boxoffice.onthemile@thespaceuk.com. Cast recordings are available here, and video extracts of the stage production can be found on my Youtube channel. 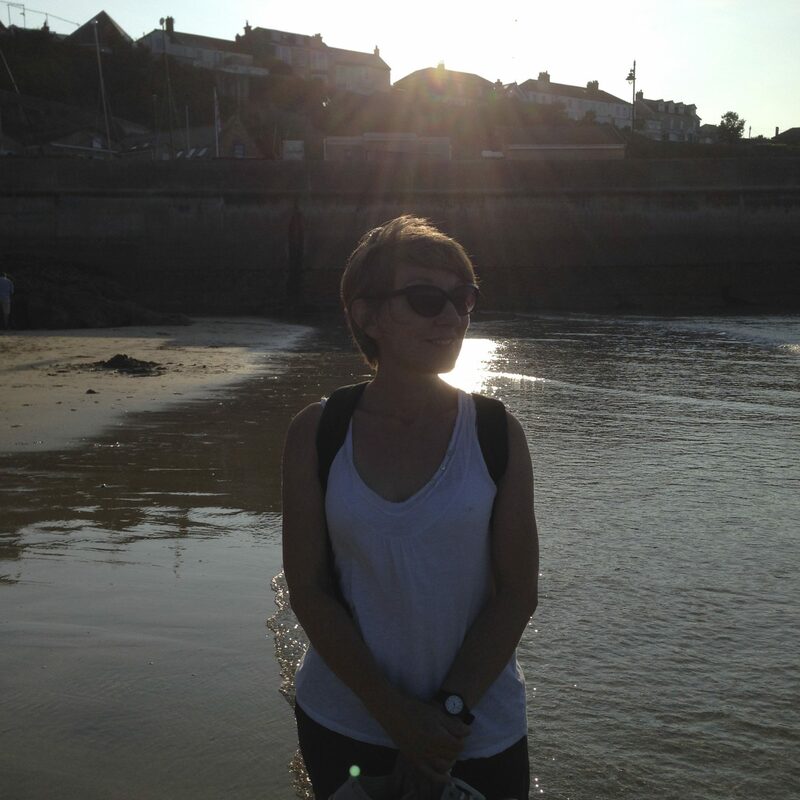 Other works in the pipeline are Lady M, a one-woman show about a life-coach blogger; The Great, tracing the astonishing life of Tsar Peter I; and Dexter, a ‘prequel’ to Verity, giving the groom’s side of the story. 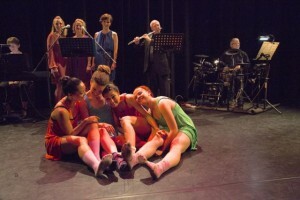 Daddy’s Girls, a 90-minute musical for three voices, traces one day’s reunion of three half-sisters, summoned by the mysterious Sister Dora to sift through their late father’s effects. As the day progresses, we discover three very different memories of this enigmatic man – as well as the uneasy relationships between the sisters themselves. 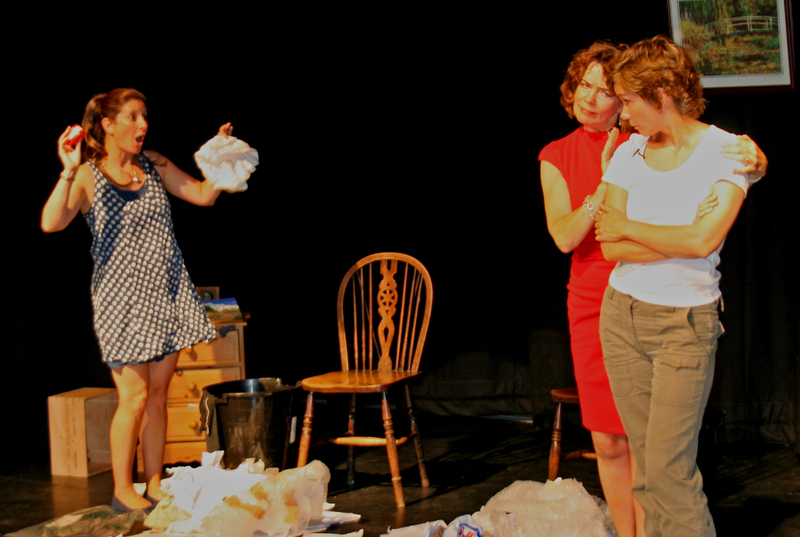 Daddy’s Girls has been performed at the Burton Taylor and Old Fire Station theatres in Oxford, featuring Jane Hainsworth, Rebecca Martin and Sarah Leatherbarrow, and you can hear a selection of songs from the show here. 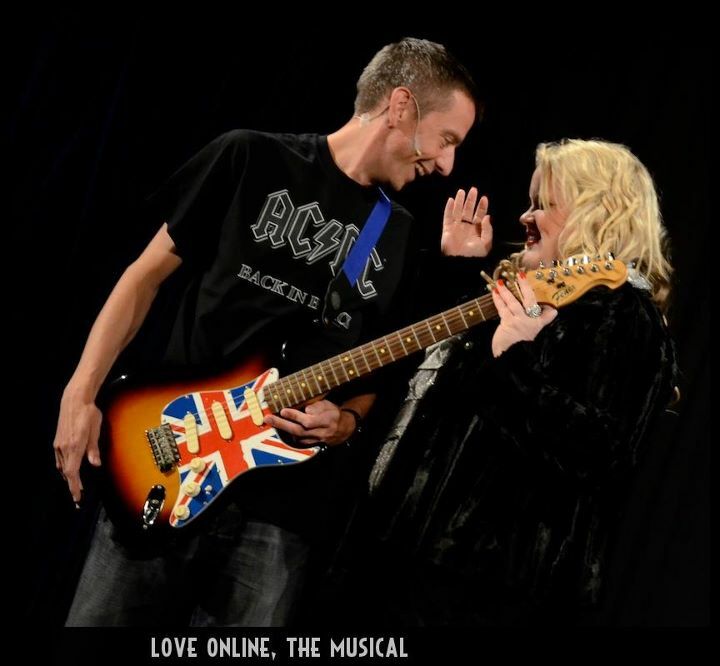 Love Online, a romantic comedy written with Andy Milburn about two singles who live two doors apart but meet on the internet, has been staged by the Quince Players, the Starburst theatre company and Sainsbury’s Singers. A selection of tracks recorded live at a pre-production showcase can be heard here. Other compositions include a primary school musical based on ancient Greek tales; a soundtrack for Philip Hind’s documentary The Ultimate Survivor, and a piece for the Lunas Dance Company, Time Was, Time Is, Time Will Be, which was performed at the Old Fire Station in May 2014. I also write and arrange music for soloists and ensembles (above: performing Time Is, Time Was, Time Will Be with Lunas Dance), and compose songs for special events and for theatre workshops, including Creation Theatre‘s Put on a Musical Play in a Week projects.